Dale Farm has worked closely with the Mary Peters Trust for 10 years to help young people achieve excellence in sport. 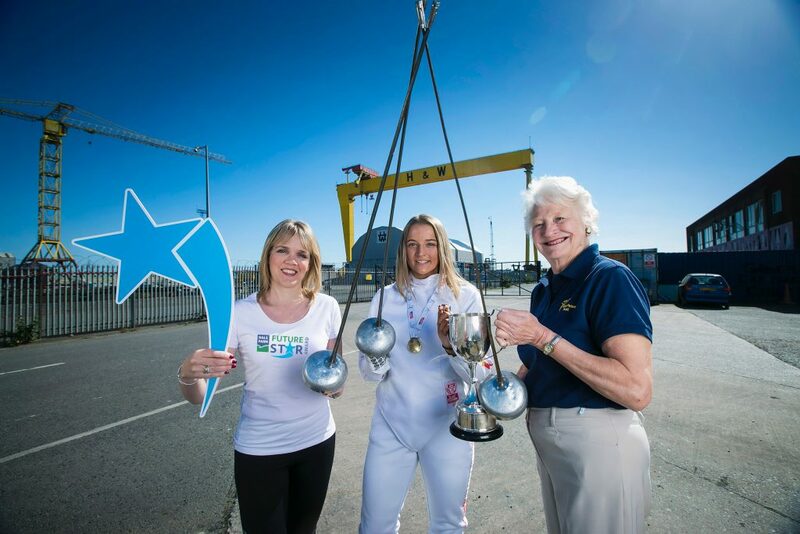 In association with the Mary Peters Trust, we have helped aspiring sports stars in Northern Ireland realise their maximum potential by assisting them in both a financial and advisory capacity. In the past 10 years alone, Dale Farm has supported more than 20 athletes including boxing champion Paddy Barnes and triathlete Aileen Reid achieve greatness in their sport. This year, delivered in partnership with the Mary Peters Trust, Dale Farm launched the FutureStar Award. The award recognised one Northern Ireland athlete who has demonstrated the excellence and potential to participate at an international level. 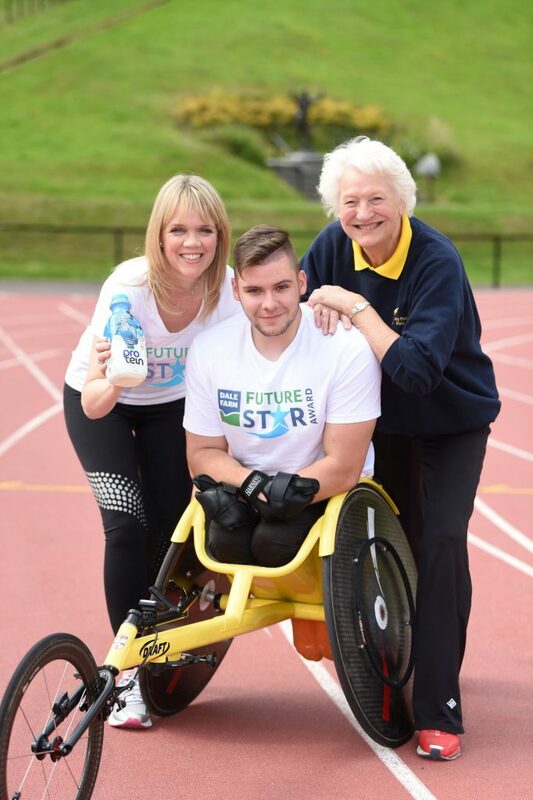 Jack Agnew, a talented wheelchair athlete from North Belfast was selected as Dale Farm’s Future Star. He was recognised for his commitment and focused ambition to compete at the Tokyo 2020 Paralympic Games. 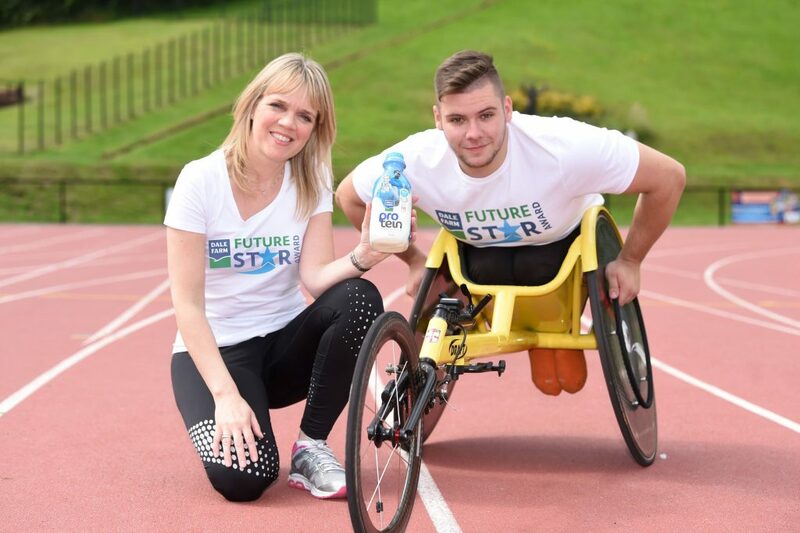 As well as financial support of a £5,000 bursary, Jack received a new training kit and a steady supply of dairy products including Dale Farm Protein Milk, aimed at increasing protein intake pre-and post-training. He will also be able to improve the skills required of a professional athlete in the spotlight, through a one-on-one media training session with Belfast Telegraph Group Sports Editor Jim Gracey. Jack is ranked 5th in the UK Senior Ranking of T54 Wheelchair racing (1,500m) and is the highest ranked U18 in his sport in the UK. Part of the British Athletics Talent Development Squad, Jack represented Great Britain & Northern Ireland at the inaugural Para Athletics Junior World Championships in Switzerland this August and received two gold, 1 silver and 1 bronze medal.